Order your copy on Amazon.com or Kindle! If you found your way here, you are probably interested in the subject of spirituality. Perhaps you are new to the search, or maybe you’re a veteran on the topic. Whichever it is, welcome! What kind of picture does the term ‘spirituality’ create for you? Do you imagine a sixties hippie with beads and a vegetarian lifestyle, or perhaps a Buddhist monk on a mountain top, or a more traditional scene of a church with a cross on the roof? Are you attracted to one more than the other, or does one particularly ‘turn you off’? The reality is that spirituality can be all of these and more. It doesn't have to be particularly religious, although you may find that it overlaps with religious practice. It doesn't have to dictate a particular lifestyle. You don’t have to become a monk to be spiritual. I like to think of it as a journey which takes place in the depths of our souls, psychological, social, cultural, political, economic, ecological and cosmological. Those are some big words I know, but they basically mean that authentic spirituality should help you to live better – with yourself, with your neighbour and with creation. Spirituality is both personal and social. It is about “being” and “doing”. And we are spiritual beings, even if we don’t always recognize it or see it in others. Once we recognize it, we can begin to ask ourselves questions about how we can change and grow in that area to become more like the people we were born to be. Without a focus on our spirituality, life easily becomes all about the material – it can quickly becomes shallow, and lack purpose. Spirituality puts the ‘fizz’ back in the ‘bottle of life’. An authentic spirituality helps us to become more ourselves, and helps us to live better socially. However, the path of true spirituality is not a ‘quick fix’, not a 'new age' discovery, nor a ‘feel-good’ experience like an evening at the movies or a short stroll in the woods. It’s more like a journey through mountains and valleys. It has its ups and downs and will take you a lifetime. But along the way you can enjoy the change, as you begin to notice how much more in touch you are with the essence of who you are as a person. Science also shows us that we cannot separate ourselves from our environment. It shows us too that it can illuminate our understanding of everyday life and help us to better understand ourselves, others and the world at large. This is part of authentic spirituality. Living out our spirituality can have a noticeable effect. When we do so, our inner and outer lives become integrated and everyone and everything benefits. Those around us and the environment begin to benefit from a new and growing sense of our becoming whole. Are you ready for an adventure? 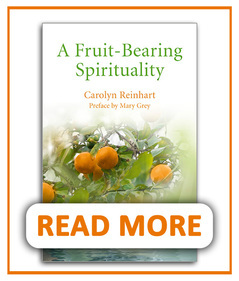 Whether you are a new seeker or well on your spiritual path, pick up my book as a guide for your spiritual development. 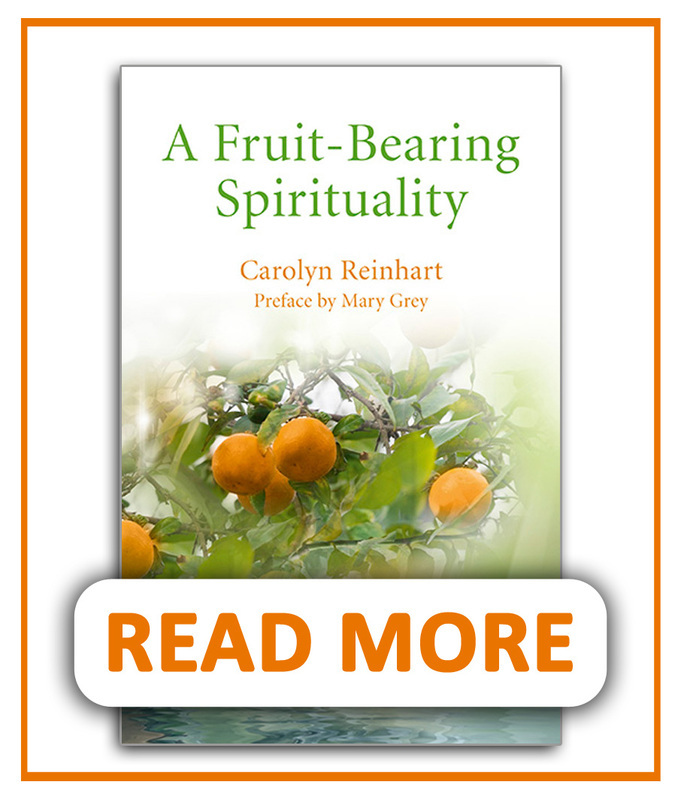 A Fruit-Bearing Spirituality explores the emerging spirituality of our time. Both the theoretical and the practical are covered, and there are lots of diagrams to help you to understand the content. or click on the graphic on the next page to order directly from Amazon now. A valuable and timely resource for those exploring the emerging spirituality of our time.